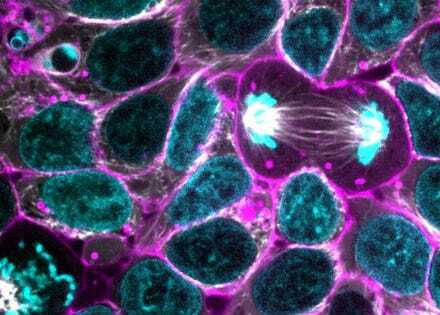 What can gene-edited stem cells teach us about human disease? Microsoft billionaire Paul Allen is funding a new effort to find the answer. Has Stephen Hawking’s prediction been realized, three decades on?